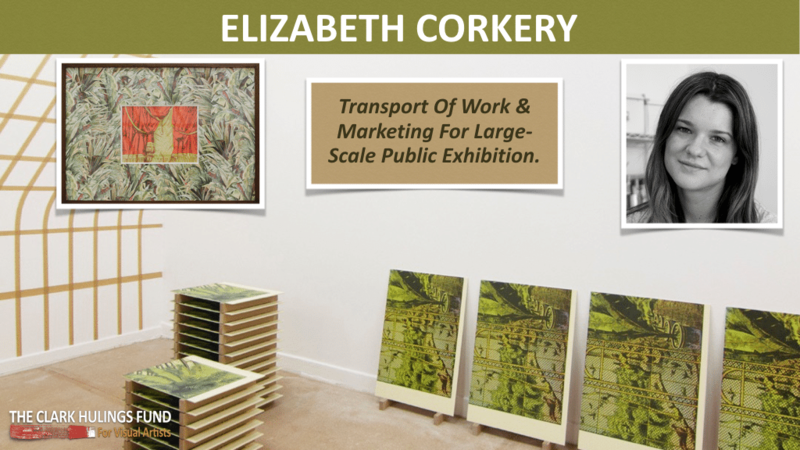 A native of Sydney, Australia, Elizabeth Corkery has a background in printmaking, but has expanded beyond framed works on paper to spatial transformation and environmental installations. “Ruin Sequence,” the piece that the fund is supporting, is a sculptural and video-based installation that will be presented at Tower Hill Botanic Gardens in Boylston, Massachusetts (October – November 2016). 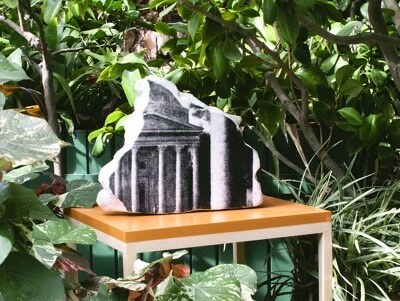 It focuses on the built garden environment, and its complex relationship to the passage of time.